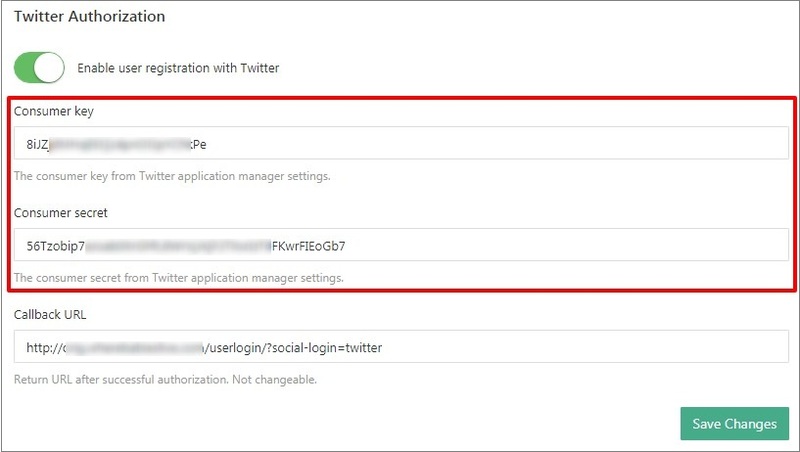 You must apply for a Twitter developer account and be approved before you may create new apps. It may take Twitter team some time to work through your application. Please pay close attention to the email address that is associated with the @user account that you used to apply. 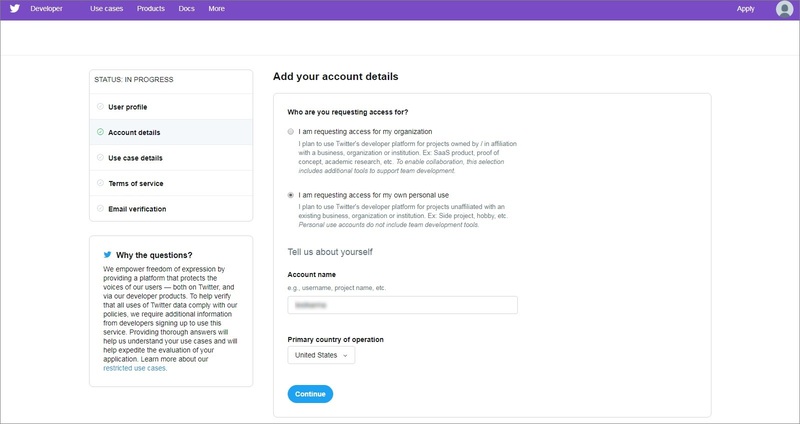 Twitter team may reach out to this email address with questions. If you do not reply promptly, your application will be closed. 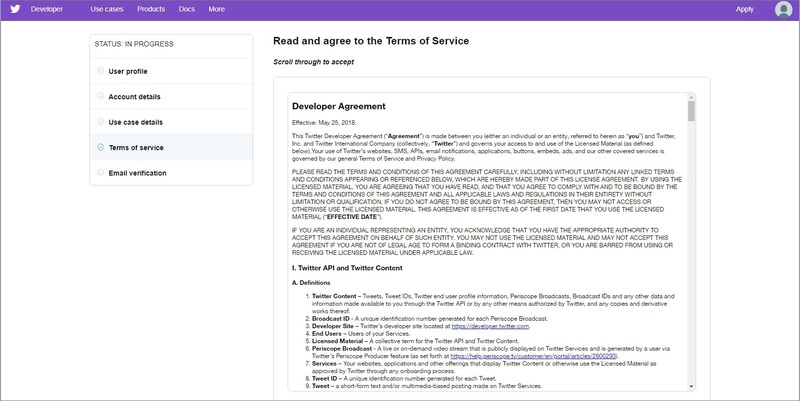 Go to developer.twitter.com and apply for a developer account. Associate your current user profile and click Continue. Fill out your account details. Choose 'I am requesting access for my organization' in case you need to share your account with others on your team. Provide more details on your project. 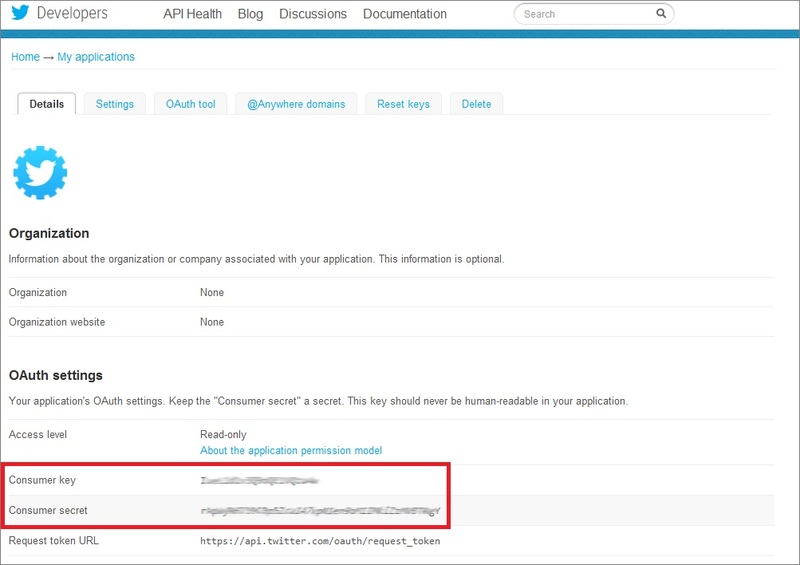 Once your application has been approved, add your Callback URL into your app details. Callback URL can be found in your WP admin area. Go to AliDropship => Settings => Accounts => Twitter Authorization. Go to My applications and paste your Callback URL. 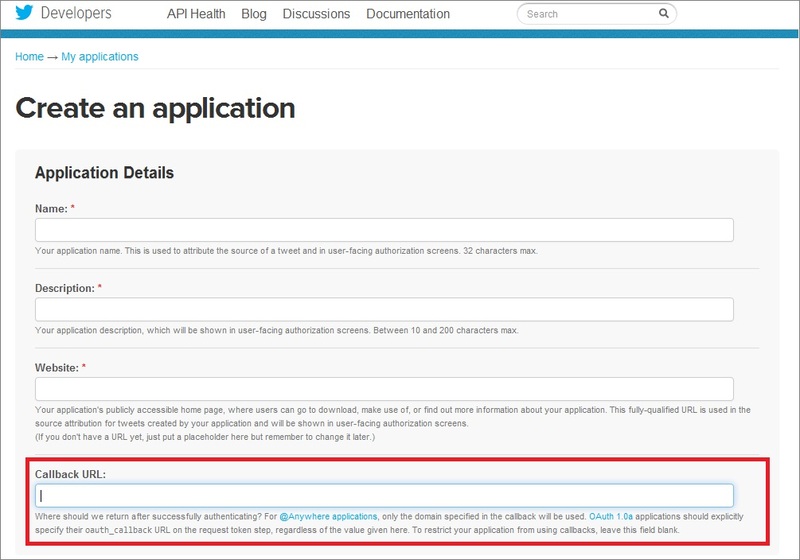 To generate your Consumer key and Consumer secret, navigate to the 'Details' tab => OAuth settings. 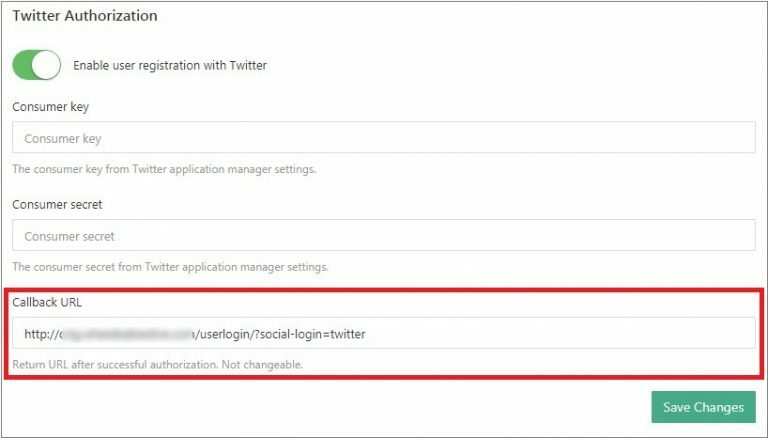 Copy your credentials and paste them in AliDropship => Settings => Accounts => Twitter Authorization. Save changes. P.S. Regarding your already existing Application Management created with your user account. You may check your credentials in the 'Keys and Access Tokens' tab.